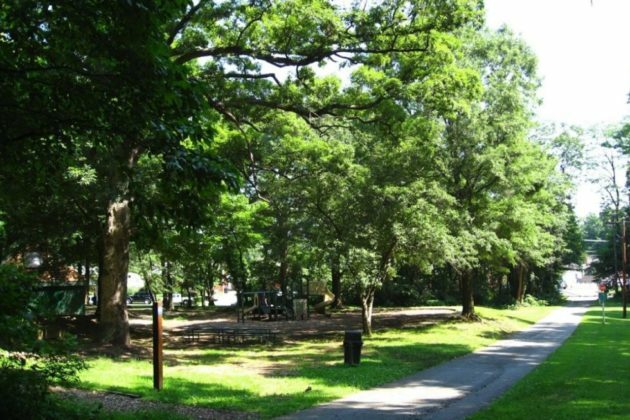 Planners say they hope to save dozens of trees originally slated to be cut down as part of an overhaul of Upton Hill Regional Park, a move viewed by environmental advocates as a small, but meaningful concession to their concerns about changes at the park. 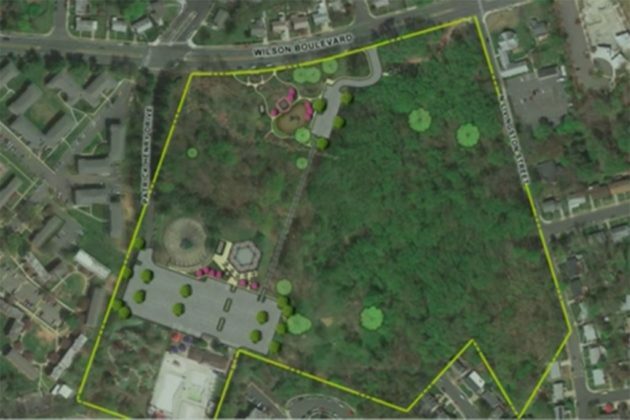 NOVA Parks, the regional body that manages Upton Hill, wrote in a letter to the county’s Urban Forestry Commission last week that it hopes to save as many as 49 trees on the site, nixing plans for a new parking lot in the park’s lower half and new vehicle entrance from Wilson Blvd. 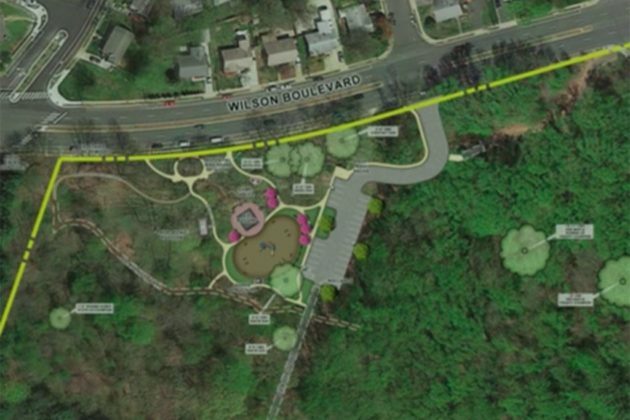 As many as 115 trees were originally set to be chopped down at the park, located at 6060 Wilson Blvd near Seven Corners, when a $3 million renovation of Upton Hill gets moving later this year. That’s prompted some fierce pushback from neighbors and conservationists alike, who have rallied to reverse what they see as a blow to the county’s tree canopy and stormwater management. Even though the County Board won’t have any direct say on the project’s design, the outcry convinced the Urban Forestry Commission to pen a letter to the Board about the project on Aug. 29. A group critical of the park’s redevelopment known as the Friends of Upton Hill hailed those changes in a Sept. 9 email to supporters, attributing it to mounting “public pressure and scrutiny” of the plans. Local environmental activist Suzanne Sundberg was also cautiously optimistic. The friends group also expressed hope that some three mature maple trees near the lower playground set to be renovated — previously described by Boulevard Manor Civic Association President Chris Tighe as “something out of a Stephen King horror movie” — will also somehow be saved. 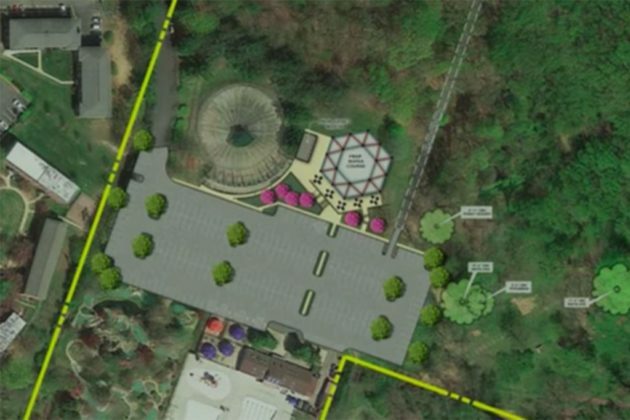 Ultimately, plans call for a new oak/hickory forest at the park, as well as a ropes course, renovated restrooms and a new ticket booth for its batting cage.